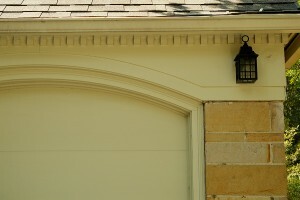 Garage door installation can be complicated and time-consuming. If you have an unknown or unseasoned team install a new garage door at your Houston, Texas, home, you might end up seeing it break or wear down sooner than you expect, potentially becoming a safety hazard. Instead of turning to some fly-by-night company, trust the experts at 31-W for garage doors and expert installation service. We’ve been serving homeowners since 1972, so you can be certain that we have the experience to make sure every aspect of your project is handled right every time. Also, many of the garage doors our team can install in your home are backed by limited lifetime warranties to protect your purchase. If you’d like to learn more about having us come to your home in Houston, TX, for a free, no-obligation consultation and garage door installation estimate, contact 31-W Insulation today.